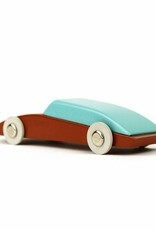 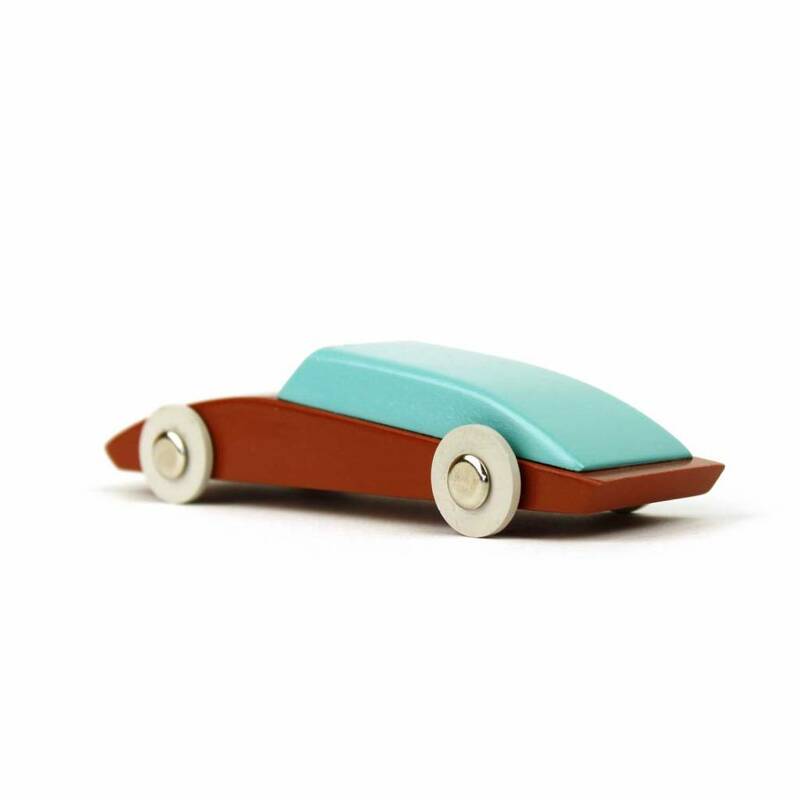 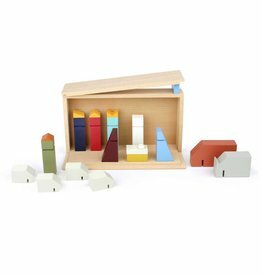 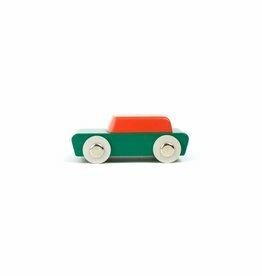 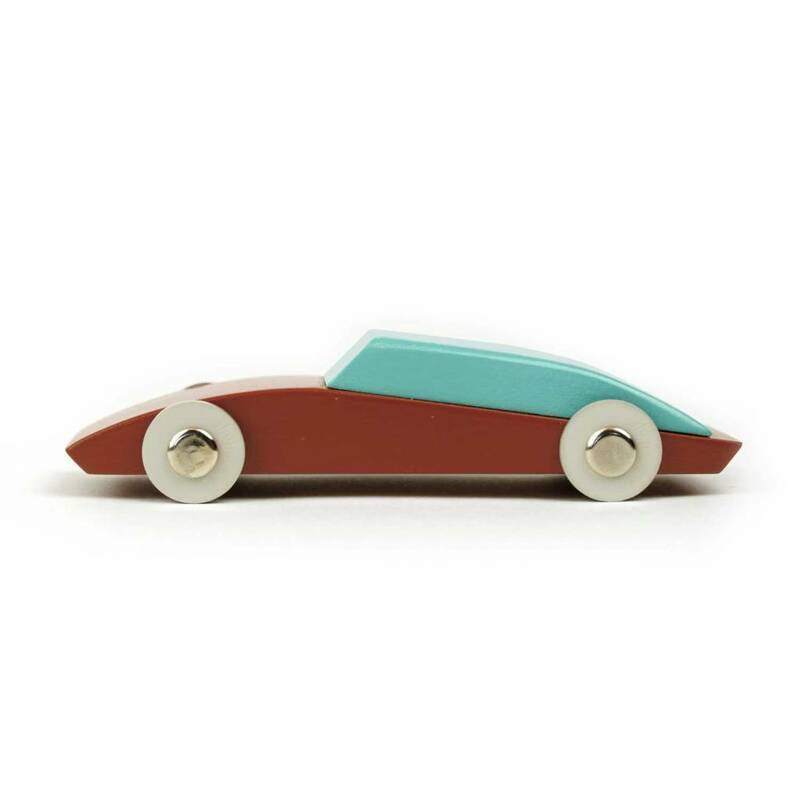 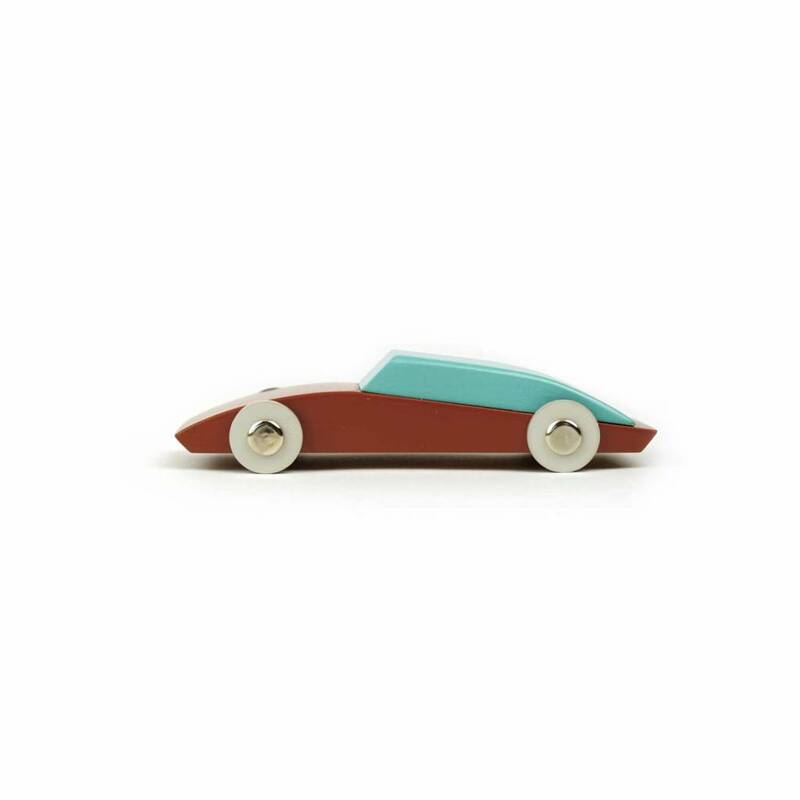 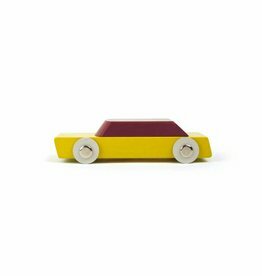 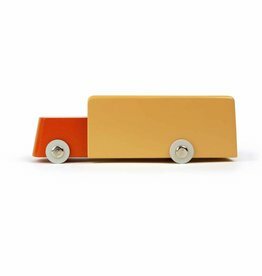 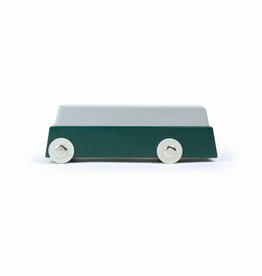 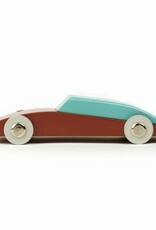 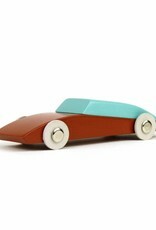 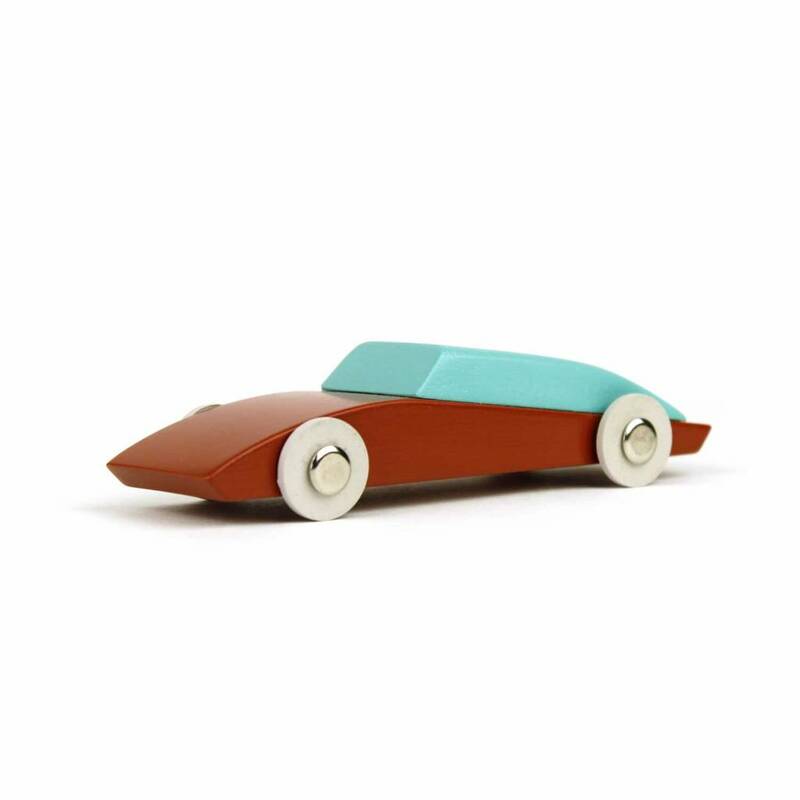 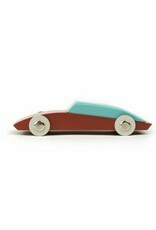 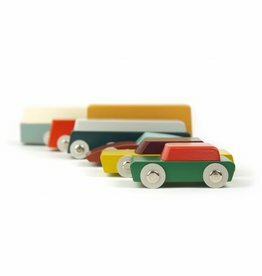 Wooden Toy Car Nr. 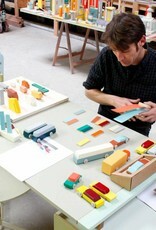 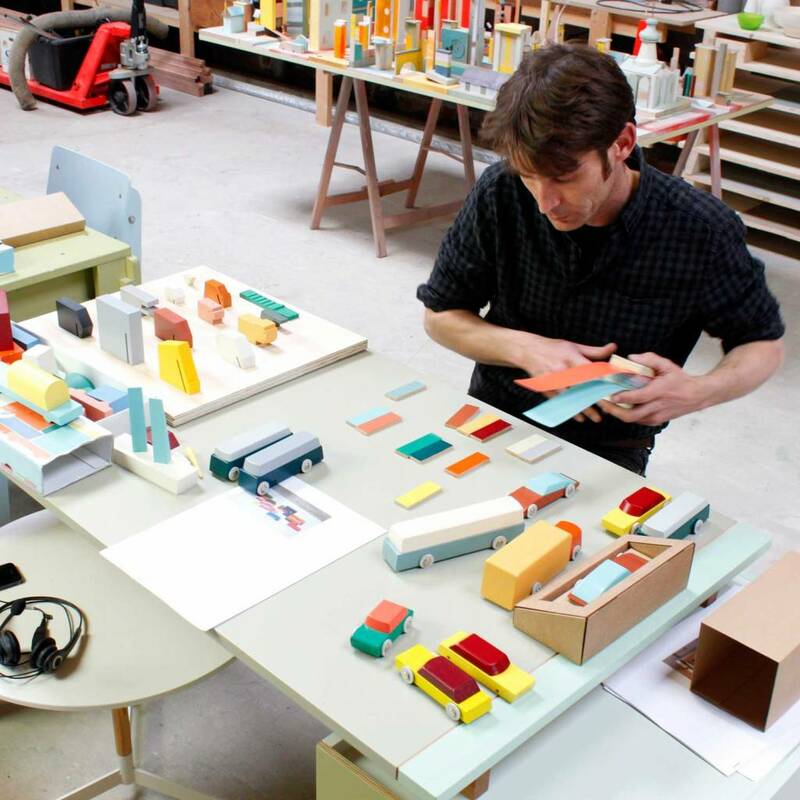 3 of the Duotone Series, by designer Floris Hovers. 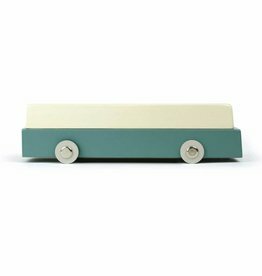 Packed in attractive giftbox.